Size of this preview: 800 × 600 pixels. Other resolutions: 320 × 240 pixels | 3,340 × 2,504 pixels. 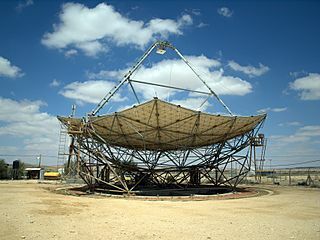 Description: The world's largest solar energy dish at the Ben-Gurion National Solar Energy Center in Sde Boker, Israel.